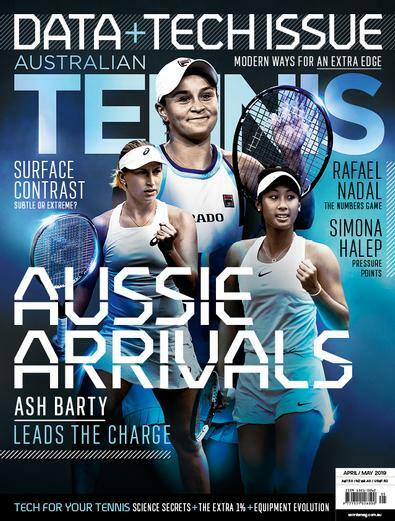 Australian Tennis Magazine is packed with exclusive interviews, pictures/posters of your favourite Australian and overseas players. Read all about what the latest equipment, Grand Slam previews and reviews, national and international tournaments, on and off court news, stats, facts and rankings. Learn more about your game with bi-monthly coaching tips. A great read.Look forward to it every month.Keeps me up to date with all the Grand Slams plus the instruction pages means my game keeps improving. 27 years old and still going strong. This mag is a real stayer and remarkably still fresh each month. Great news feature on Asian region each month.still fresh.